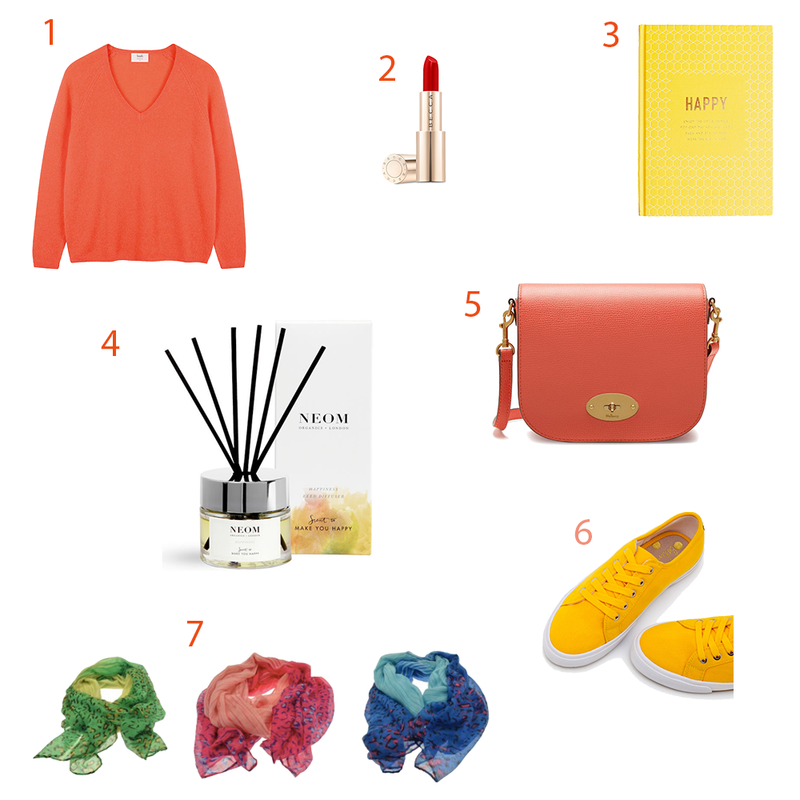 I know that the weather is chilly and very un Spring like, but I wanted to alert you to these 10 new in must buys before the fashion set snap them up. And they will, some of the pieces I wanted to include are already limited. 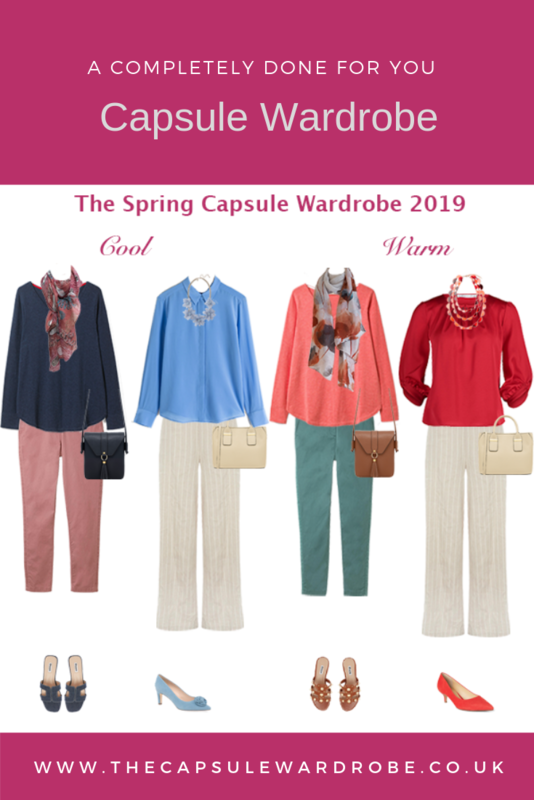 Some you can wear now and some are more Spring like, but at least they will have you thinking about better weather. 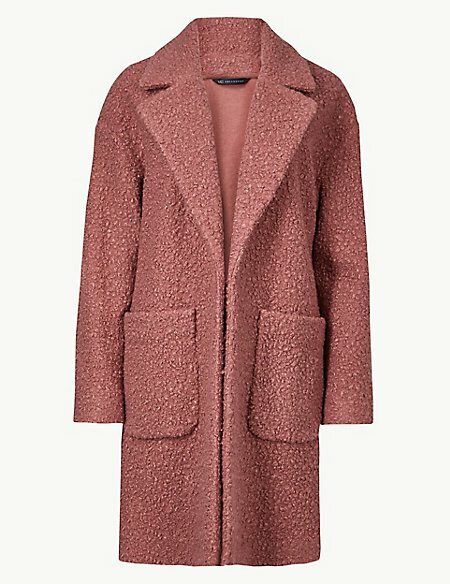 These coats were everywhere before Christmas, but this one being in it’s soft shade of Pink is very this season. 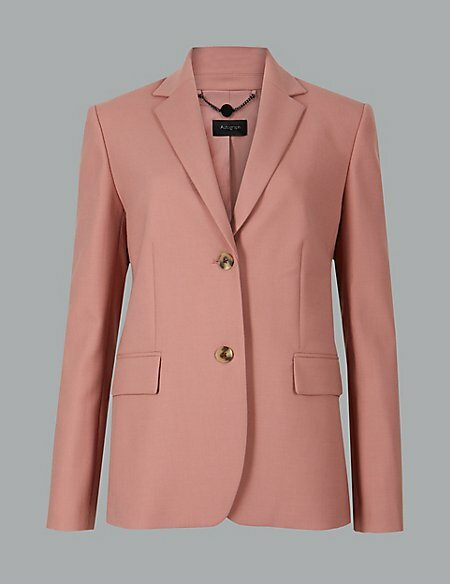 You may have noticed a bit of a theme here, yes pink is one of this season’s must have colours and this blazer would be perfect for work to add a feminine touch to your business wear, or for weekend with your more laid back pieces. An added bonus, it would also work for wedding season. 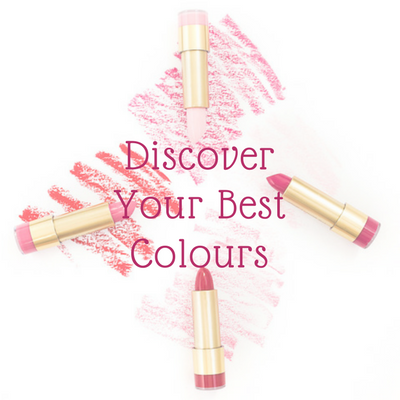 Fiery red is another trend colour, so if pink isn’t for you, why not choose red. These cropped tailored trousers are so versatile. The great advantage of cropped trousers is that you can wear them with any heel height, so you don’t need different trousers to wear with flats or heels. 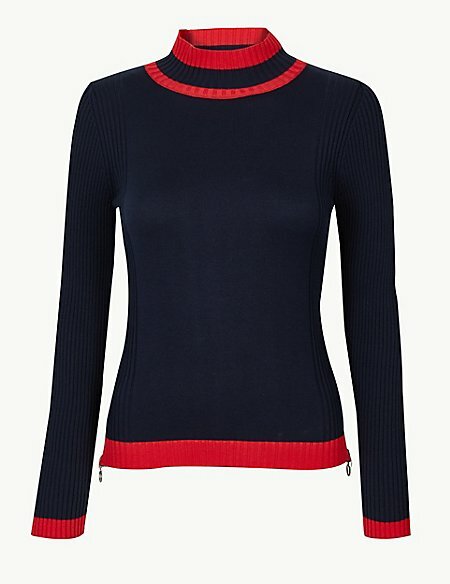 This Gucci style sweater is the perfect addition to your knits. It’s smart enough for work under a blazer, but works with jeans too. 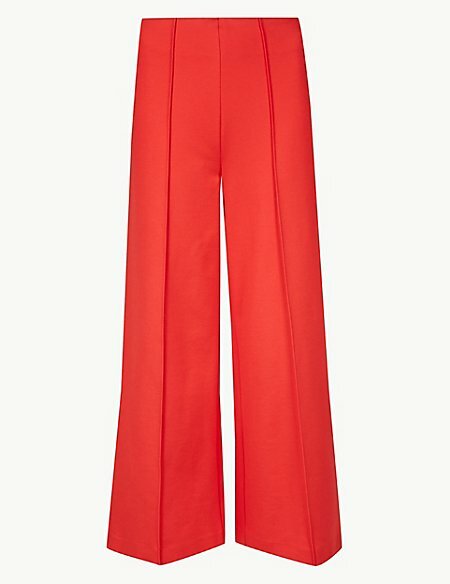 Or pair it up with the red crop trousers for a striking outfit. 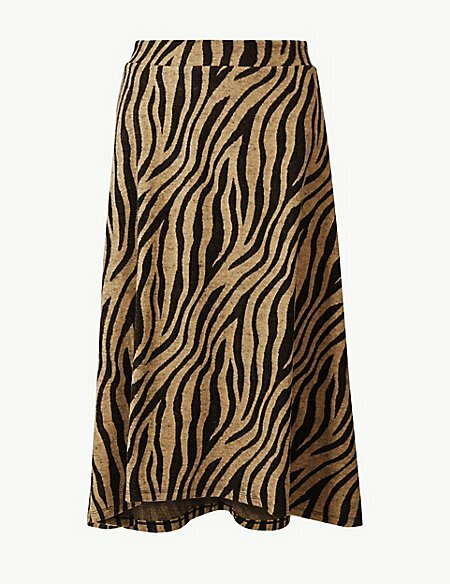 Animal print doesn’t seem to be going anywhere and this zebra print features in several pieces in the new Spring collection, some already sold out. 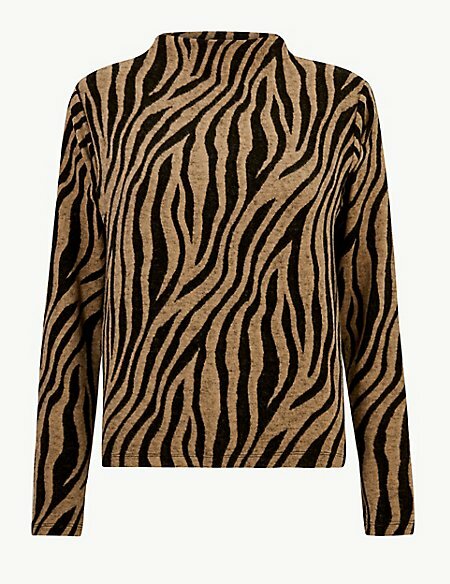 Pair this knit with it’s matching skirt, black or camel trousers. 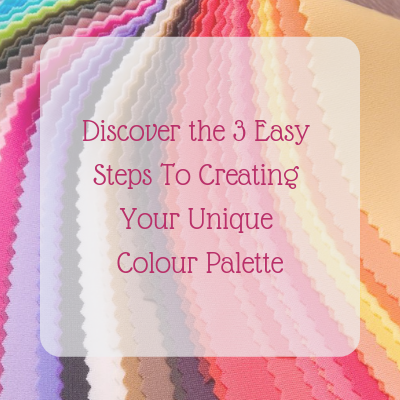 Add the matching skirt to create even more combinations in your wardrobe. 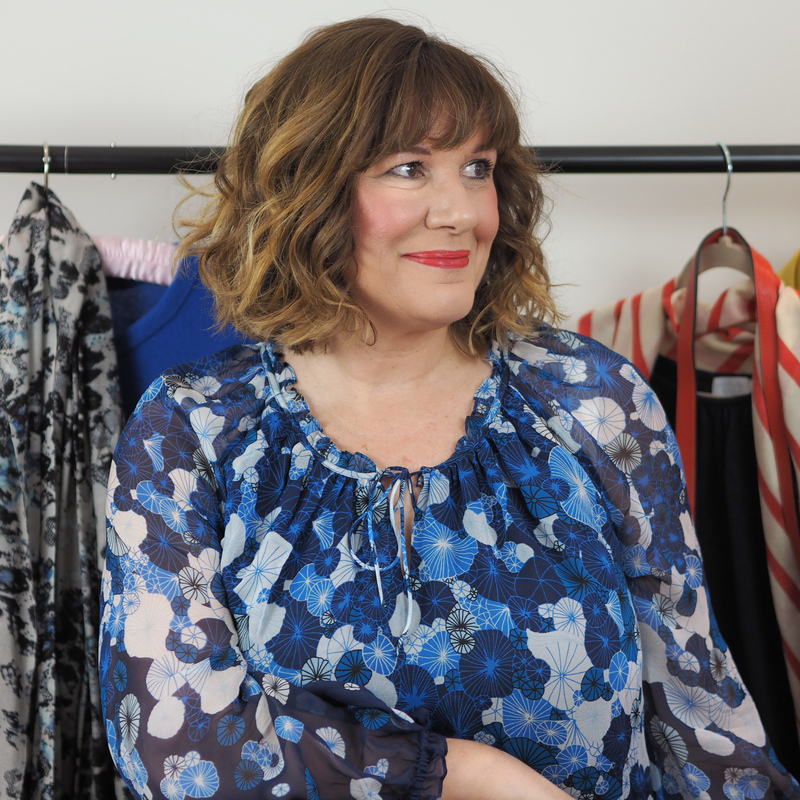 Wear together or with other knits or blouses. Add boots and tan accessories. This easy pull on skirt will suit most shapes. 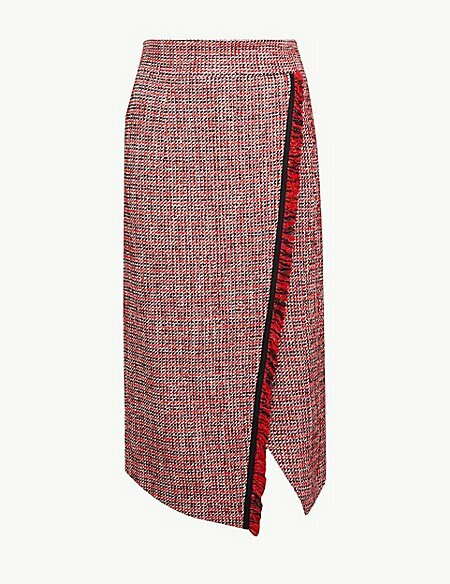 This tweed fringed skirt would look gorgeous with a slim roll neck and heels, or add a chunky knit for a more relaxed look. 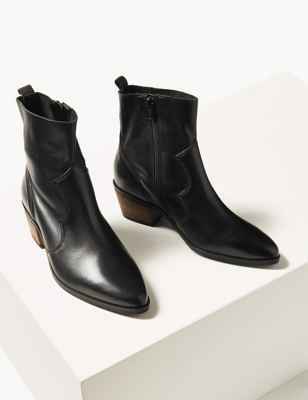 The boot trend of winter, the cowboy boot, is continuing into Spring. 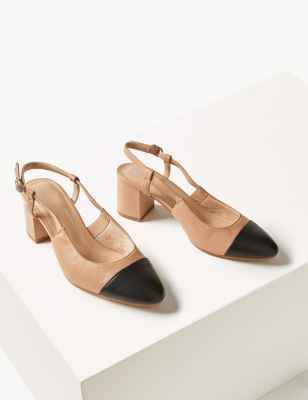 These work with midi dresses as well as jeans. They come in gold too if you are brave. These Chanel dupes are several hundred pounds cheaper than the originals and this two tone style is a perfect Spring to Summer shoes. 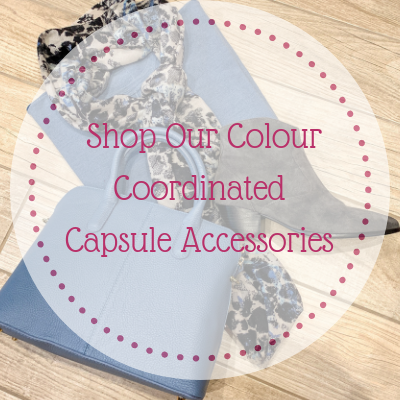 Wear with skirts, cropped trousers and even jeans. 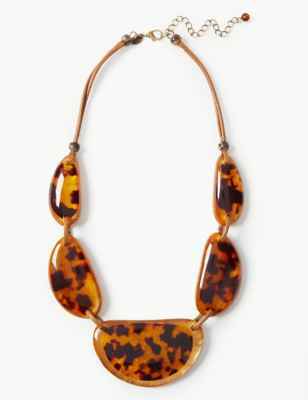 This pebble necklace is in one of my favourite colour combinations of black and tan. It would add a stylish finishing touch to a knit or dress.